This time we are going to look at rugs from Turkey. We have not discussed rugs from this country before and it seems time we do. One of the reasons for getting a feel for rugs from this country is this summer we are taking a group of rug enthusiasts to Turkey to visit the weaving villages, including Eastern Turkey and Mount Ararat. Later this year, through this column, you will have the chance to see how Turkish rugs are made. Turkey has a long and storied history of rug weaving. The many different types of rugs are difficult to classify, as they do not always fit into specific, structured categories. 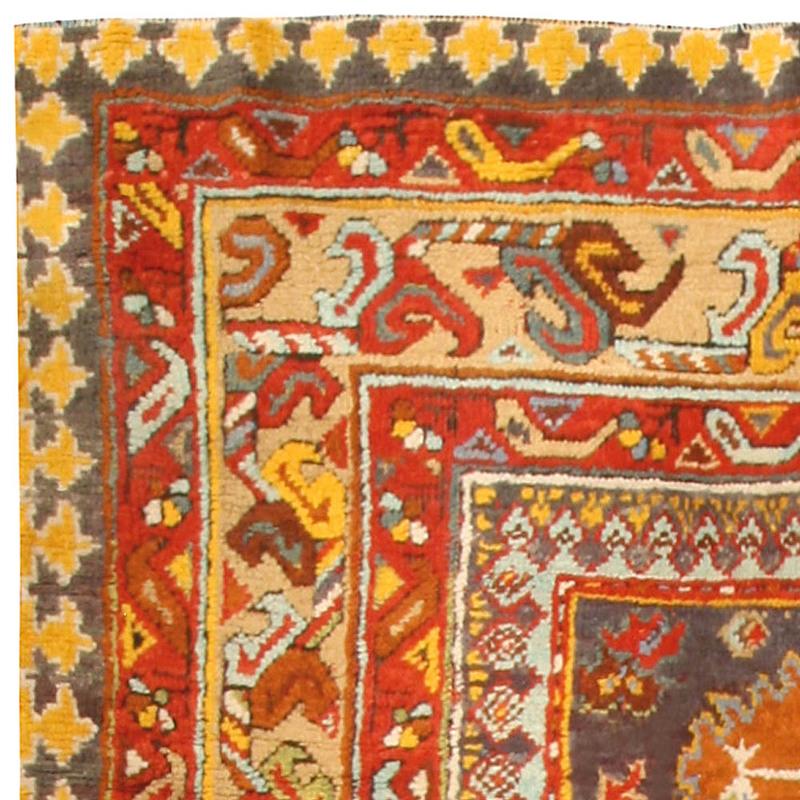 Most scholarly texts divide Turkish rugs into Western, Central and Eastern weaving areas. 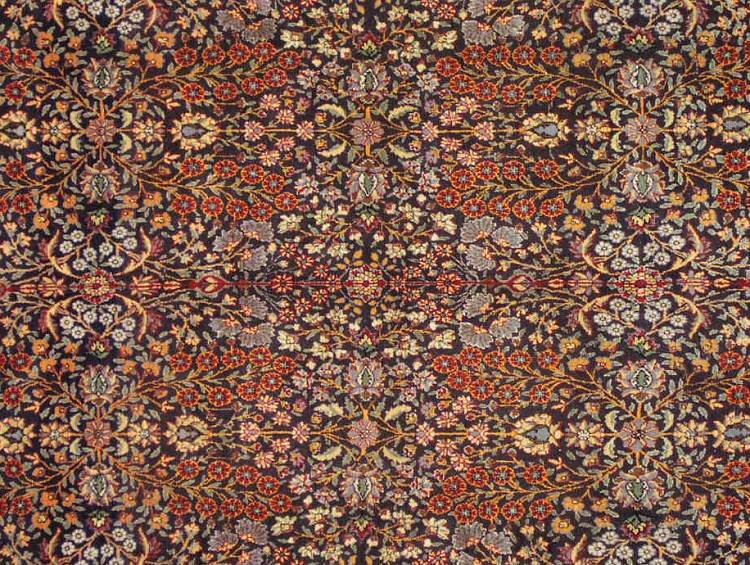 We will divide Turkish rugs into City and Village production and cover only those most commonly seen in a cleaning plant. The town of Hereke is located 45 miles east of Istanbul. Here, they weave both wool pile and silk pile rugs. 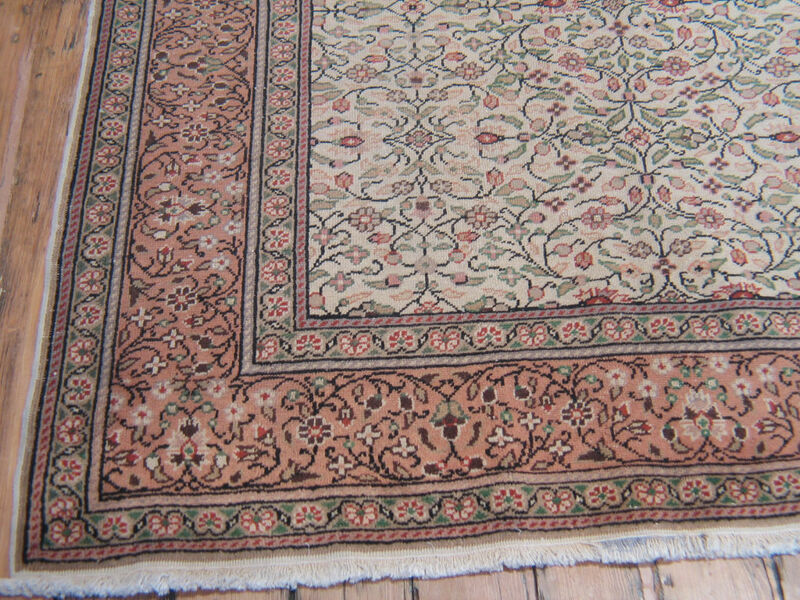 The wool pile rugs are on a cotton foundation and the silk rugs are on a silk foundation. Most of these rugs are purchased in Turkey by tourists, and do not have any major cleaning concerns. Kayseri is located in central Turkey. Rugs made here are wool, silk or cotton pile. The mercerized cotton rugs are many times sold to unsuspecting tourists as silk rugs. Check silk or mercerized cotton rugs for colorfastness and texture distortion. 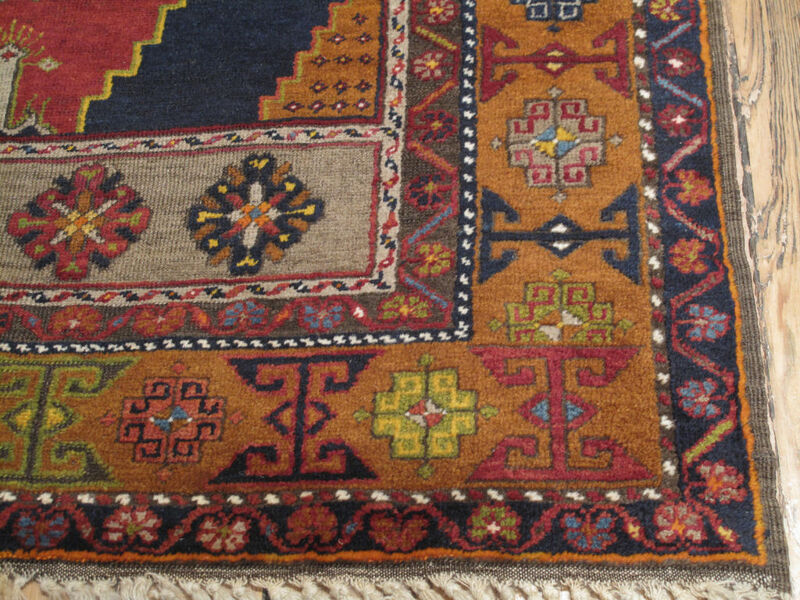 Oushak is located in western Turkey and has produced rugs for at least 500 years. Early 20th century Oushaks are currently in fashion if the colors are pastel and faded. Designers like them because they are easy to decorated around. As a result the prices are a bit high for an old worn rugs. These rugs are coarsely woven and when worn, the knots can be removed easily by hand. Cleaning considerations center around the rug’s structural condition. Yahyali, Dosemealti, Yagcibedir, Tashpinar. These rather difficult to pronounce names are villages in Western and Central Turkey. They are grouped together because they are similar in structure, design, and color, and because the red has a tendency to bleed. These rugs often have light colored wool for the warps and some have braided fringe.